If you can dream it, we can create it !!! 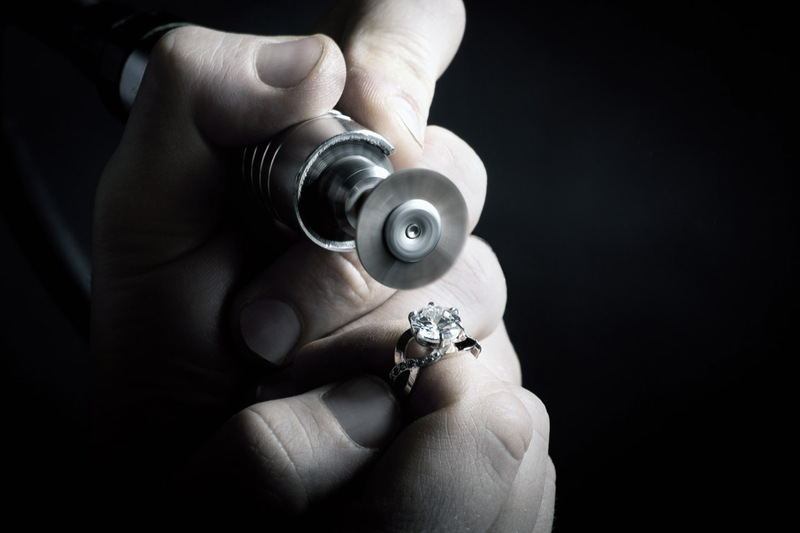 Our skilled master craftsmen along with our in-house cutting edge technology can design and create all of your custom jewelry needs. We design, create and ship to both our national and international clientele. Many of our clients live in other states and wait to work solely with us to purchase, create and repair any of there jewelry needs. From hand sketching design ideas, to creating CAD design and virtual renderings, all the way to custom printing a 3D prototype for you to try on for approval before our master jewelers cast, finish and set all of the required stones. 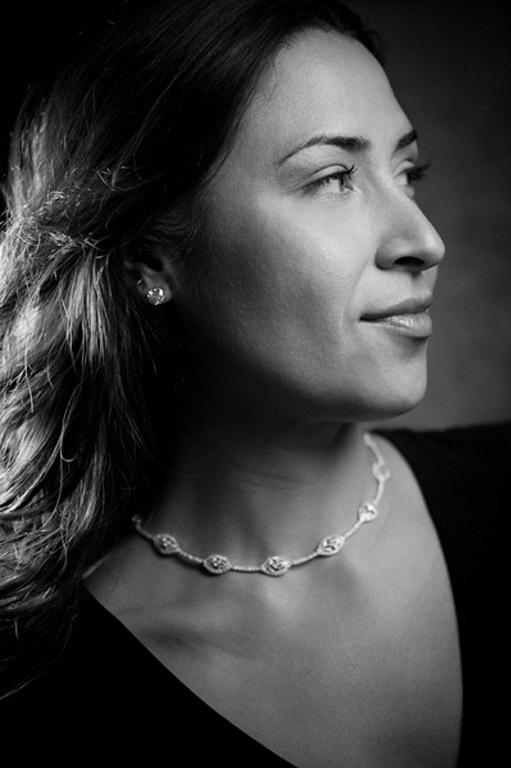 We have the capability in-house to create the finest pieces the jewelry world has to offer. For the last eight years we have been working in CAD/CAM design and custom 3D printing, we have our own 3D wax and plastic printer to quickly produce any piece imaginable.